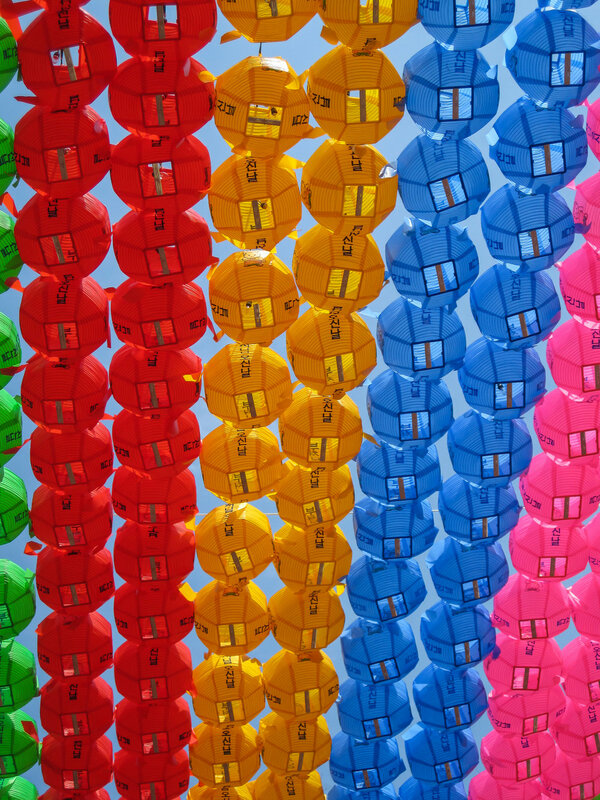 Colourful lotus lanterns adorn the streets and temples of Seoul, South Korea in celebration of the Buddha's Birthday, known as "Bucheonim osin nai"- the day when the Buddha came. On the day many temples provide free meals to all visitors. The breakfast and lunch provided are often sanchea bibimbap; a bowl of warm rice and gochujang (chili pepper paste). Spam; I hate it, you hate it. I respect your privacy and will not share your details. Welcome aboard sailor! Stand by for some tasty news and updates. Yarr! Good to have you aboard sailor. Stay tuned for some tasty news coming your way soon. Please visit the contact page to leave a message or email directly here. Copyright © 2016-2019 Alex Metcalfe. All rights reserved.